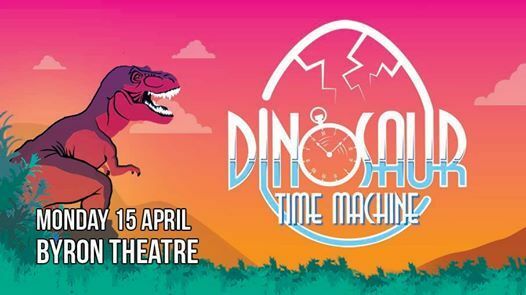 Buckle up and take a trip in a giant time machine to get up close and personal with a life-sized T-Rex at Byron Theatre! 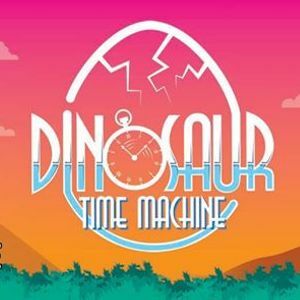 Learn about the ancient world of dinosaurs in the most exciting way possible. Two adventurous performers use science, circus, puppetry and imagination to give you a glimpse into history that you won’t forget. 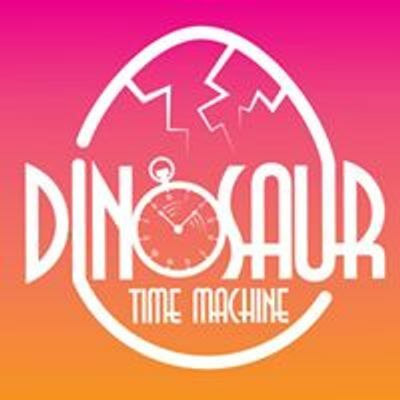 Dinosaur Time Machine incorporates up to date science and discoveries made about dinosaurs and the world that they lived in, and presents it in a fun and highly visual way, incorporating circus, puppetry, simple narrative and imaginative play in this unique educational theatre production.